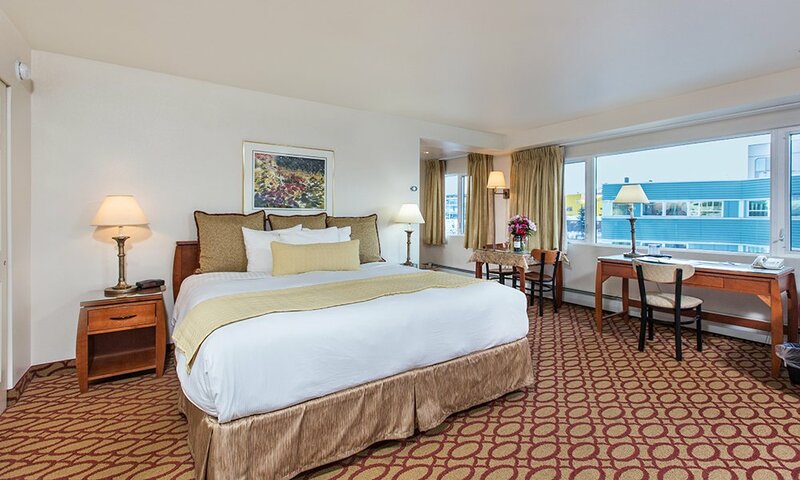 Welcome to the Anchorage Grand Hotel, Anchorage's premier boutique "all-suite" hotel. Click here to read what our guests have to say! 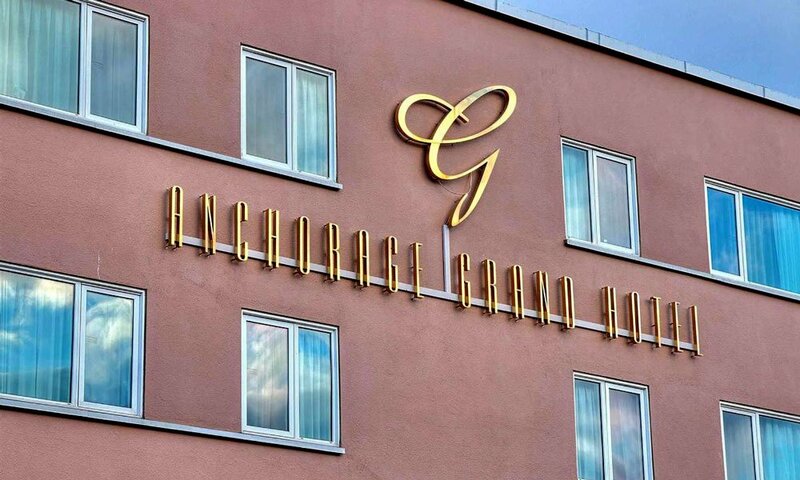 The Anchorage Grand Hotel is located in beautiful downtown Anchorage Alaska, within walking distance of all that downtown has to offer, including the Performing Arts Center, Convention Center, and the Museum of History and Art. Originally built in 1950, the hotel underwent a complete interior renovation beginning in 2000. The charm of the hotel's original structure is blended with the luxury of modern amenities, providing guests with a unique experience. The Anchorage Grand provides travelers with a great location, friendly service, and a comfortable guest suite including a Simmons "Heavenly Bed" for a fantastic night's rest. 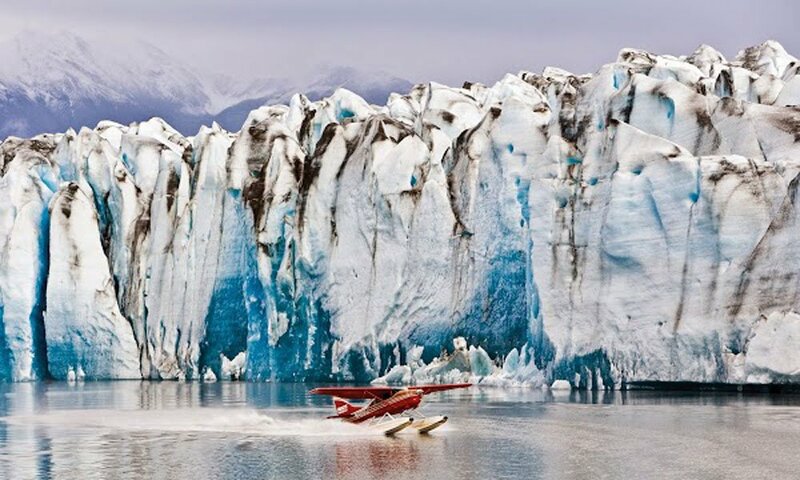 We welcome you to be our guest and enjoy your stay at Anchorage Alaska’s finest small hotel.